This December, we’ll be hosting a special external event about “Impactful Communication”. 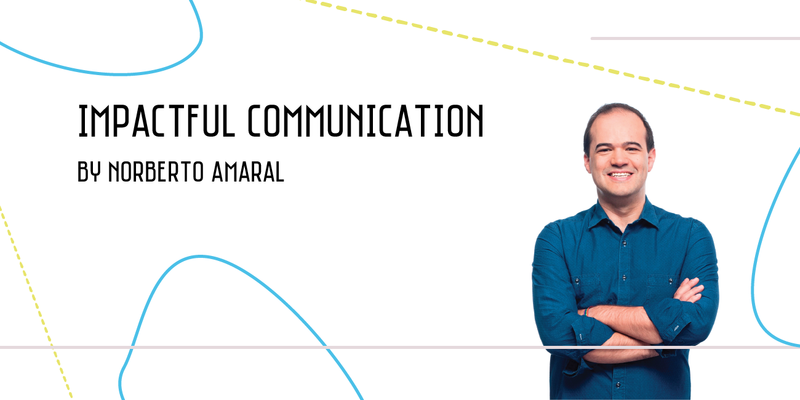 In this session we Norberto Amaral will share the main characteristics of successful presentations along their four pillars – message, structure, feel and performance – and which behaviours should be avoided and which should be adopted. We hope this will alert for the need for proper preparation and delivery of presentations with great impact in the public so as to reach the objectives we proposed ourselves. Incinerator #4 & #5 – Nothing is lost. Everything is transformed.